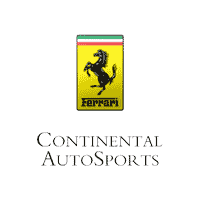 For almost 40 years, Continental Ferrari’s service department has strived to build a strong reputation of providing top-tier customer service and strong relationships with our clients. Our success in this field has lead us to become a highly respected authorized Ferrari service center not only in the Chicago metro area, but also throughout all of the Midwest. 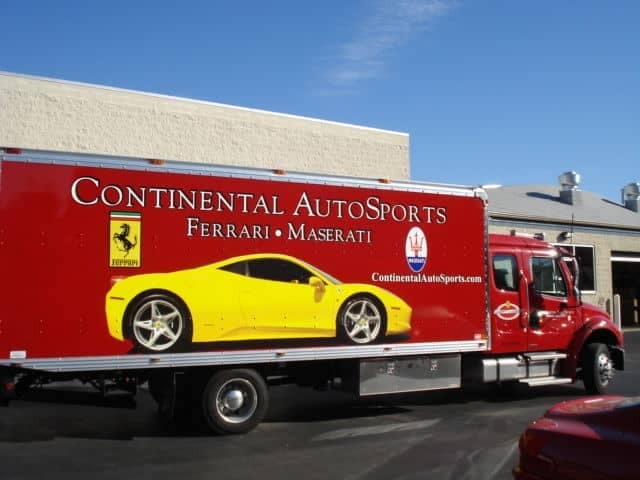 Clients come from Kansas City, Minneapolis, Indianapolis, Milwaukee, and St. Louis to take advantage of the Continental experience, and for this, Continental features an in-house Ferrari transportation service to cater to our clients’ needs, no matter your location. Whether you’re across the border in Wisconsin, down in southern Missouri, or across the US, we will make your Ferrari pickup and drop-off arrangements to make the experience as convenient as possible. appointment. Our in-house transport driver has over 18 years of experience transporting both new and vintage Ferrari/Maserati vehicles. A single-car enclosed flatbed that tows an enclosed single-car trailer. A six-car enclosed transport tractor trailer with liftgate service. For more questions about our transportation service, please contact our service department. If you need transportation for your vehicle service, please schedule your transportation below. One of our specialists will contact you shortly to confirm the time and date.